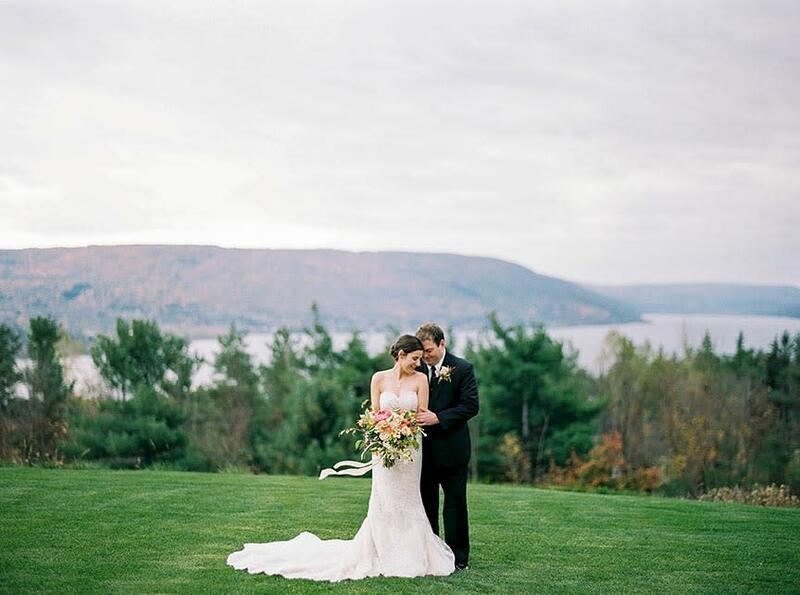 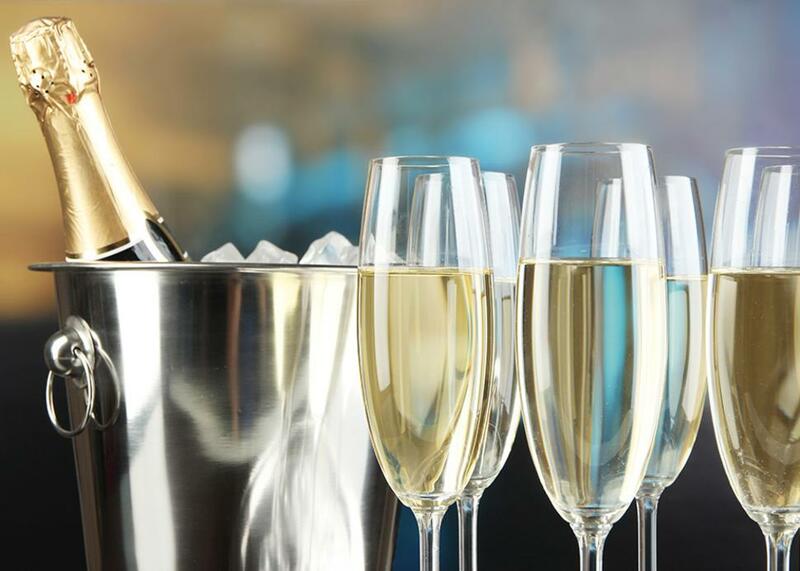 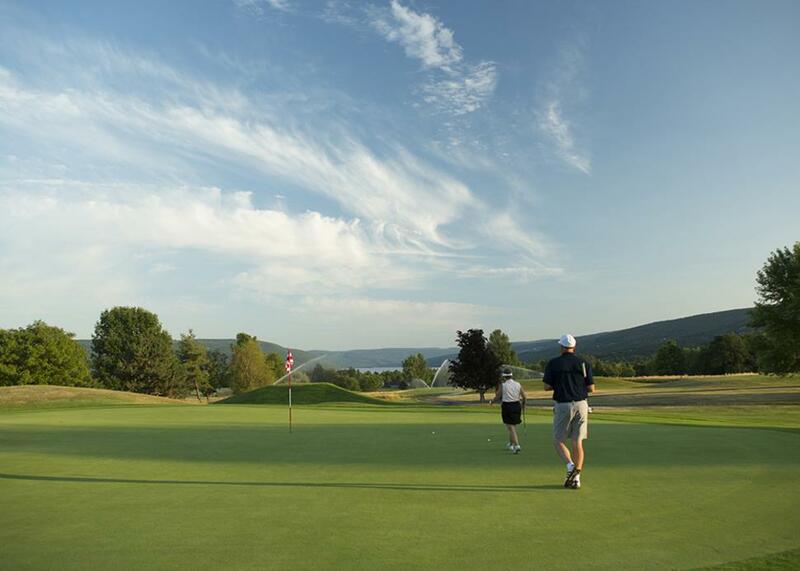 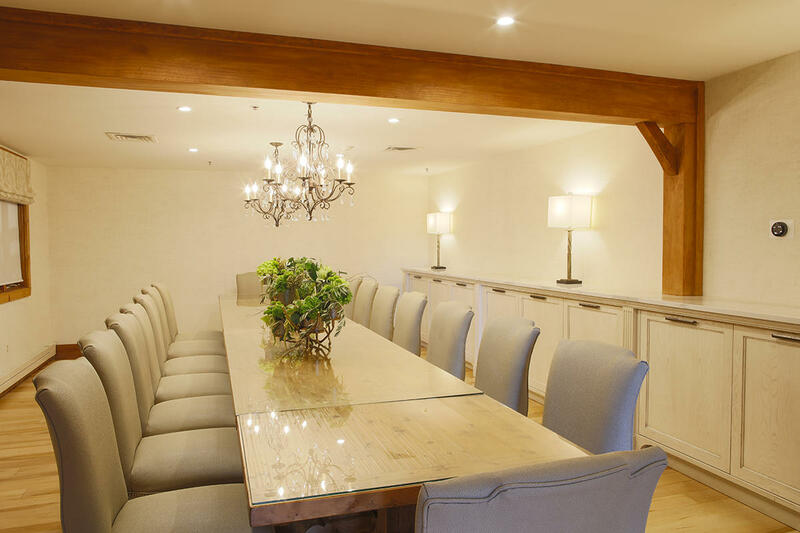 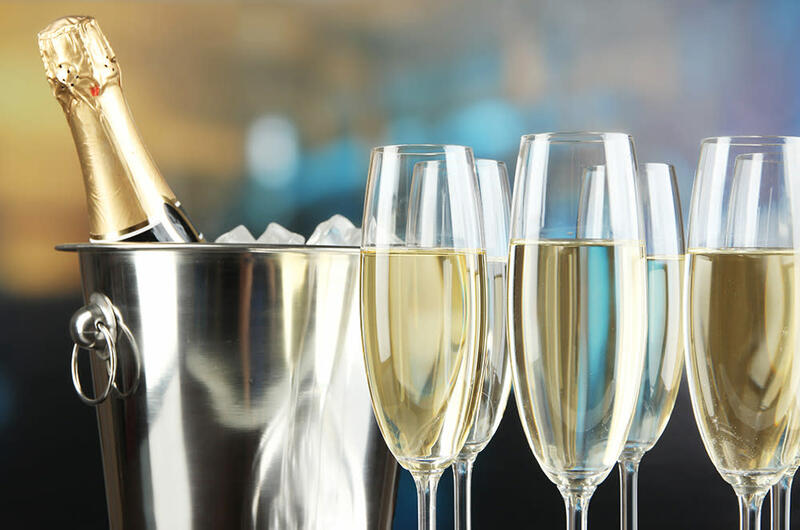 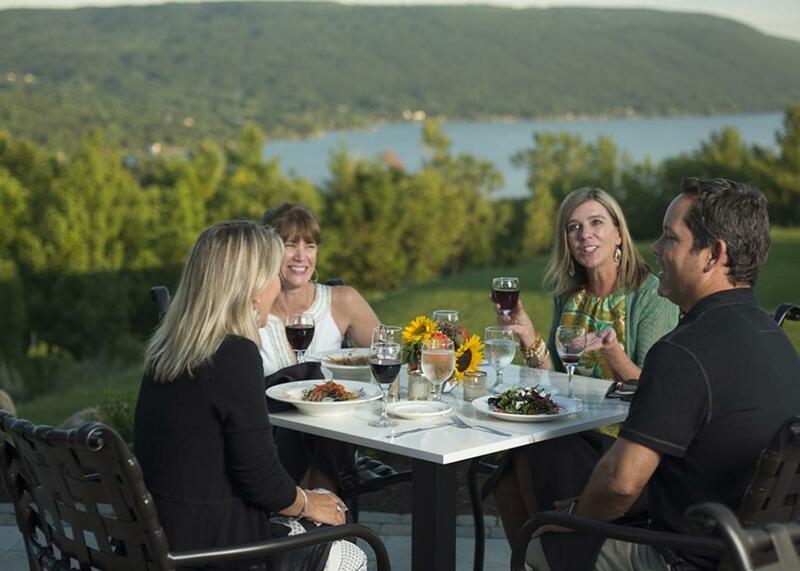 Bristol Harbour offers you a luxurious retreat on Canandaigua Lake, in the heart of the Finger Lakes region. 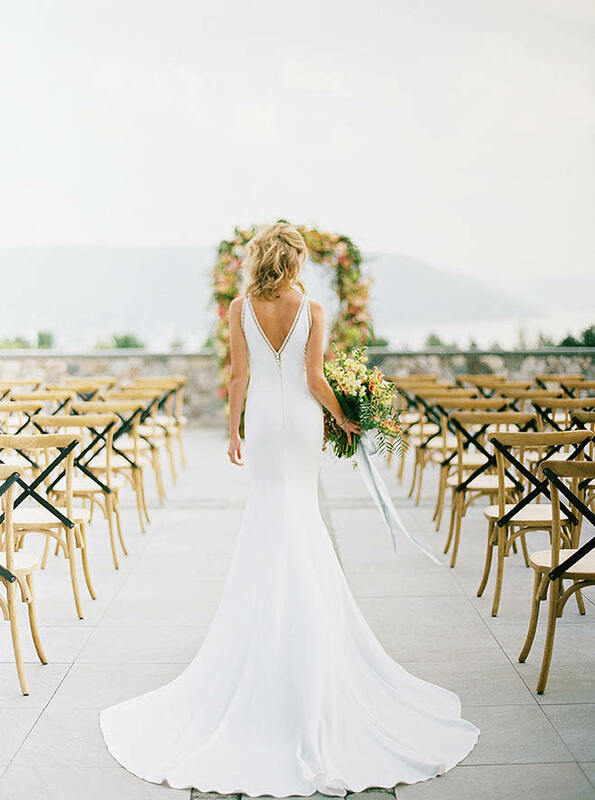 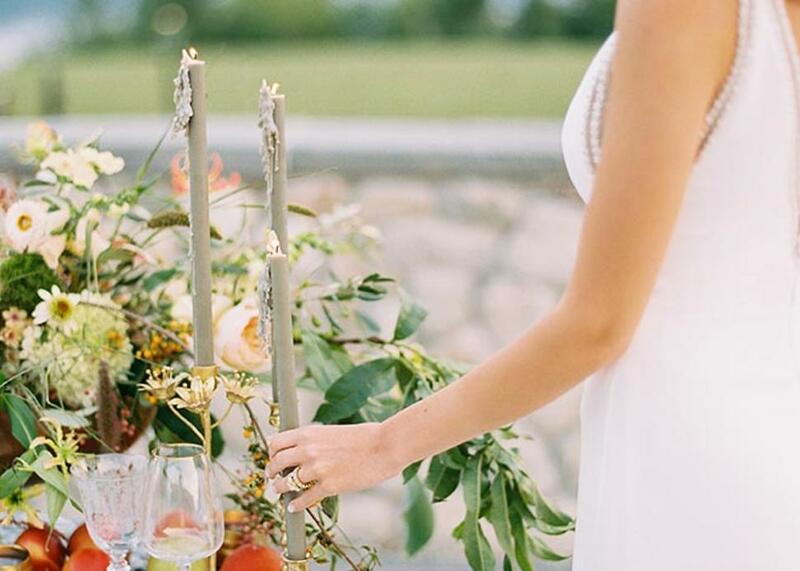 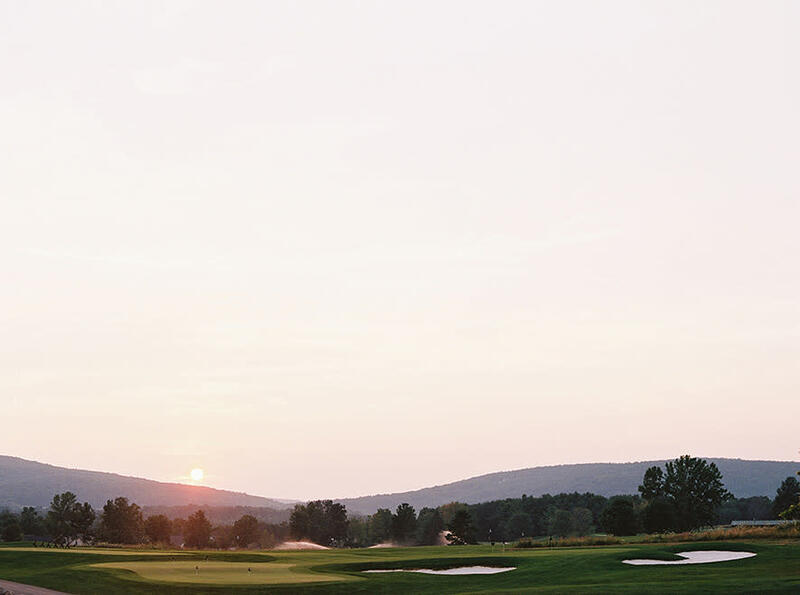 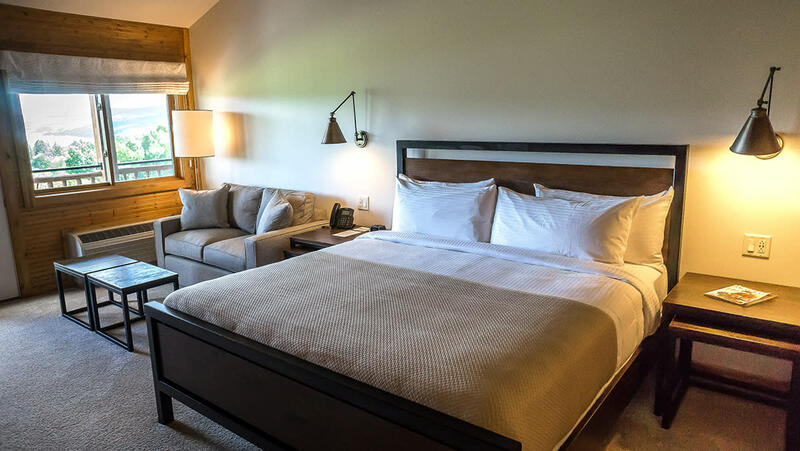 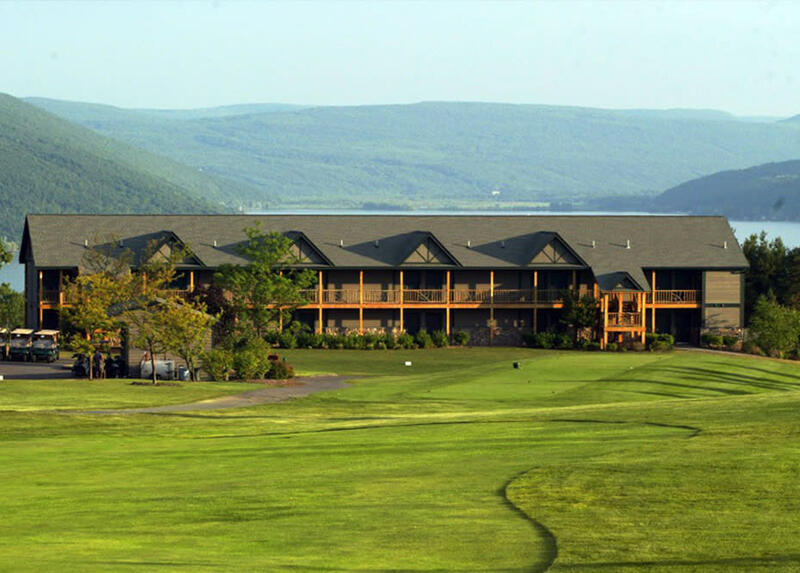 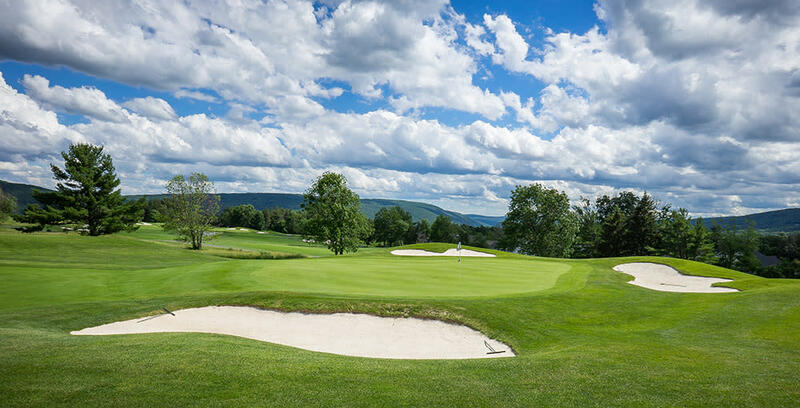 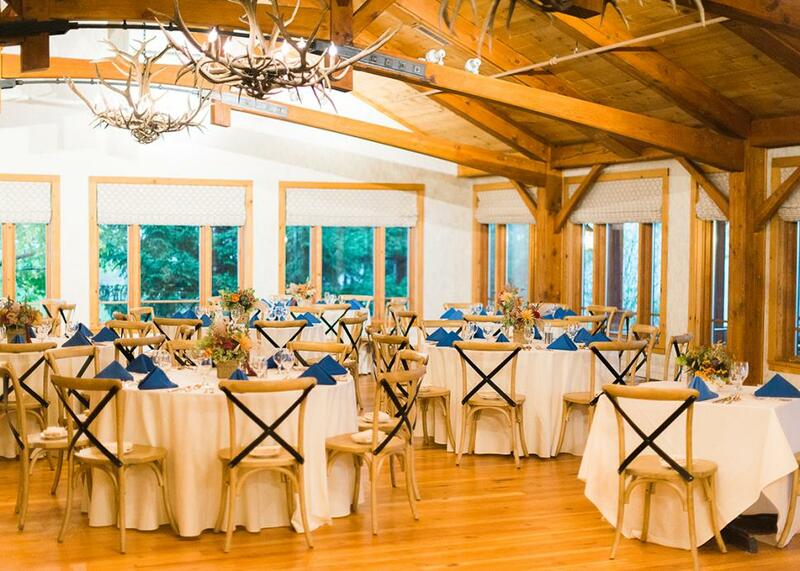 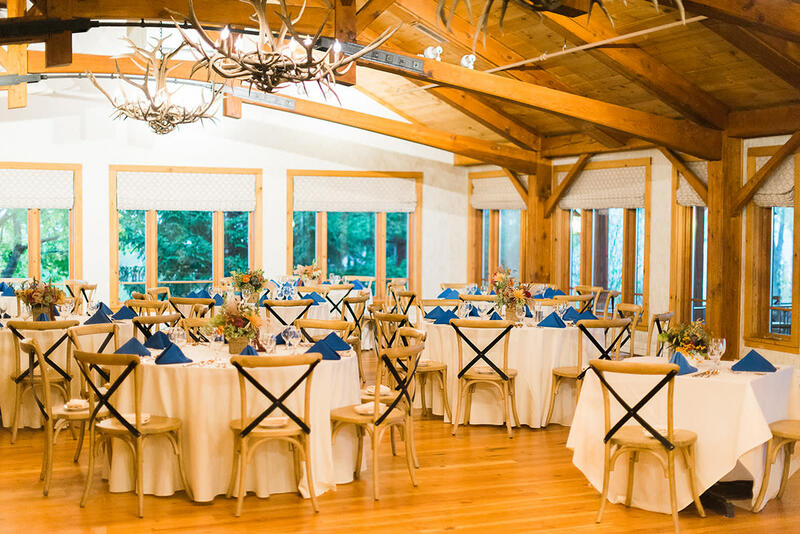 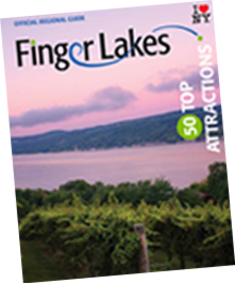 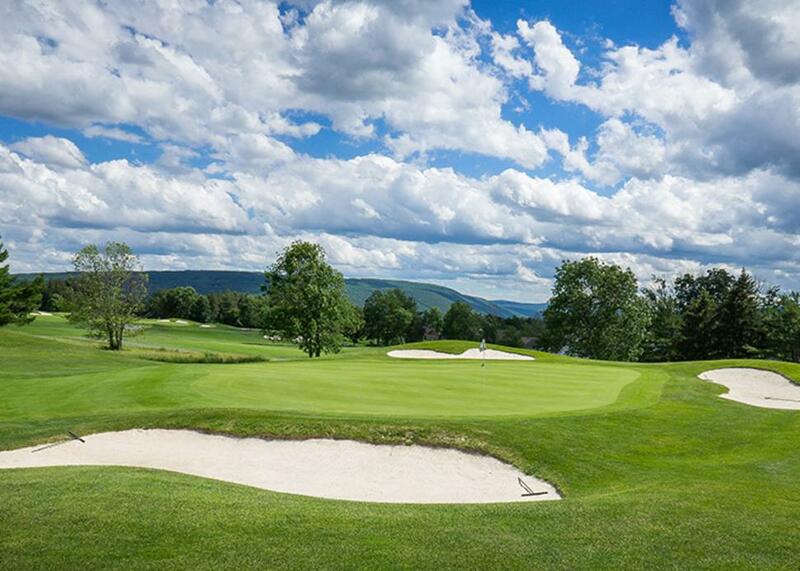 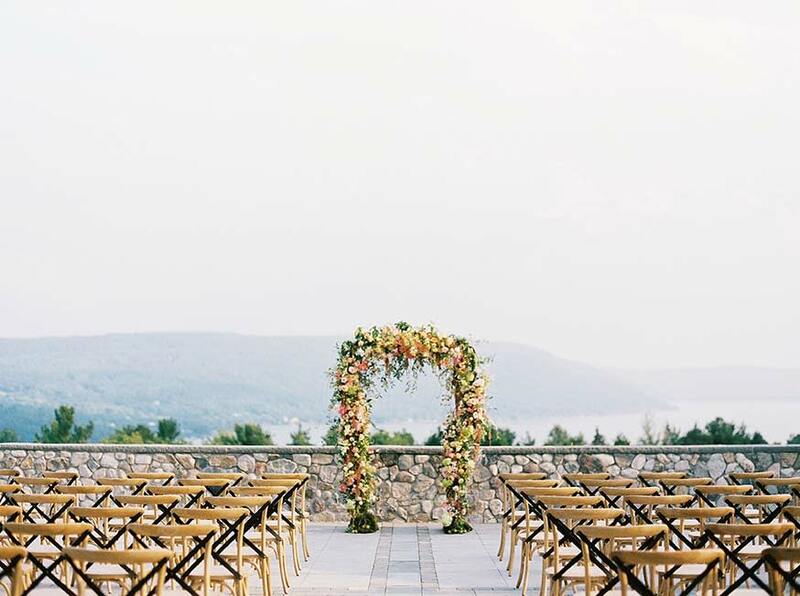 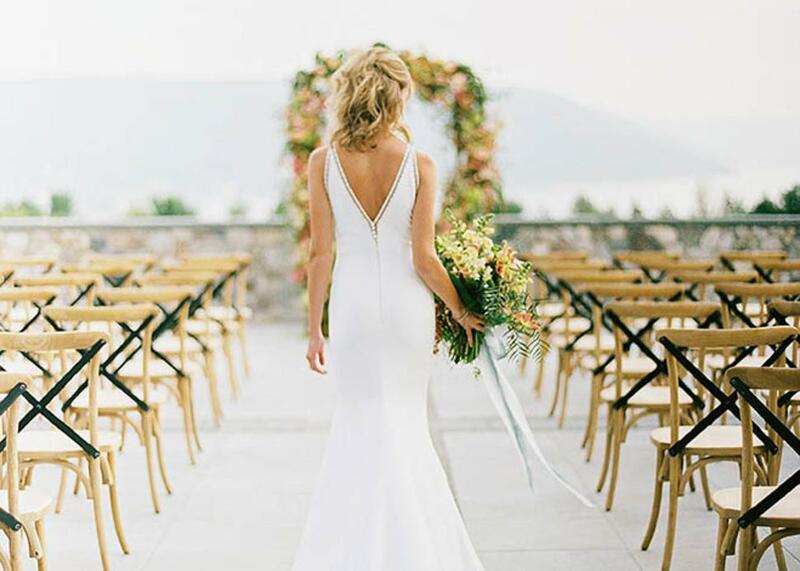 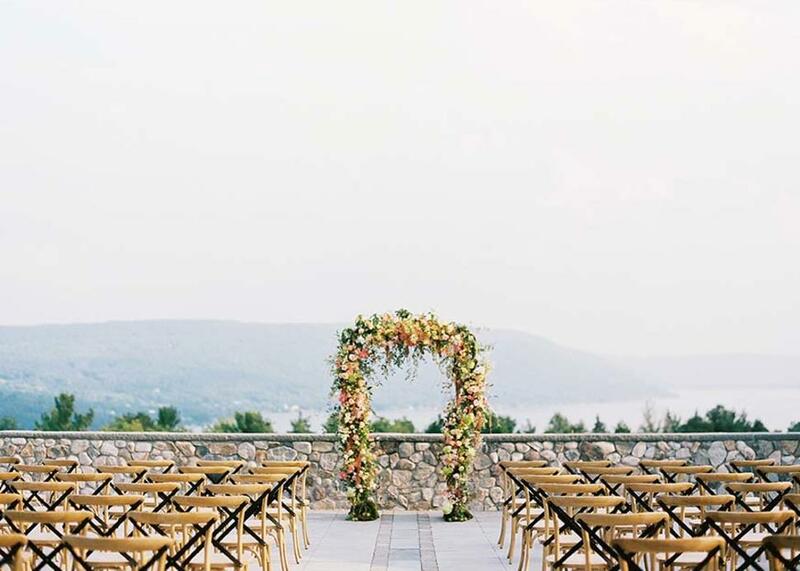 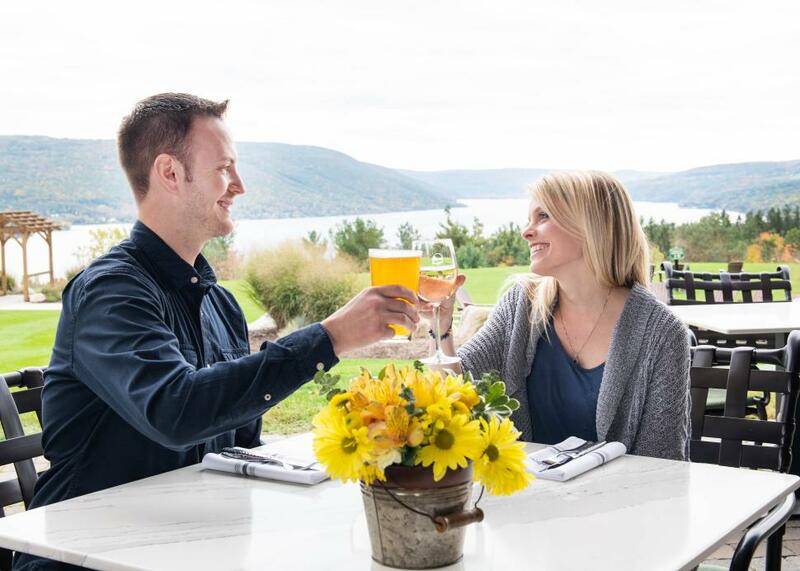 It's the perfect destination for your Finger Lakes wedding, business meeting, golf stay & play vacation, or romantic overnight getaway. 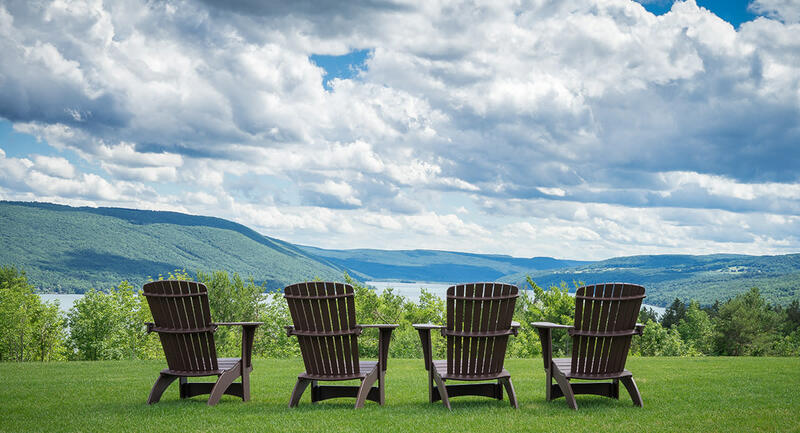 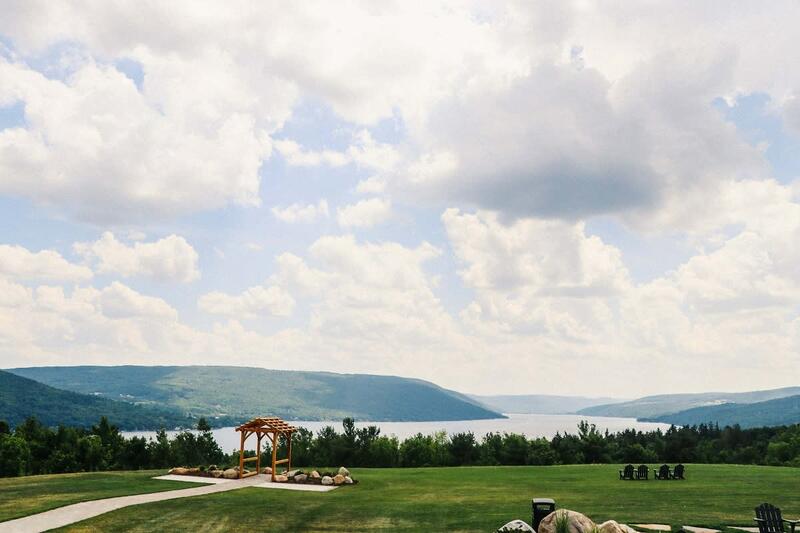 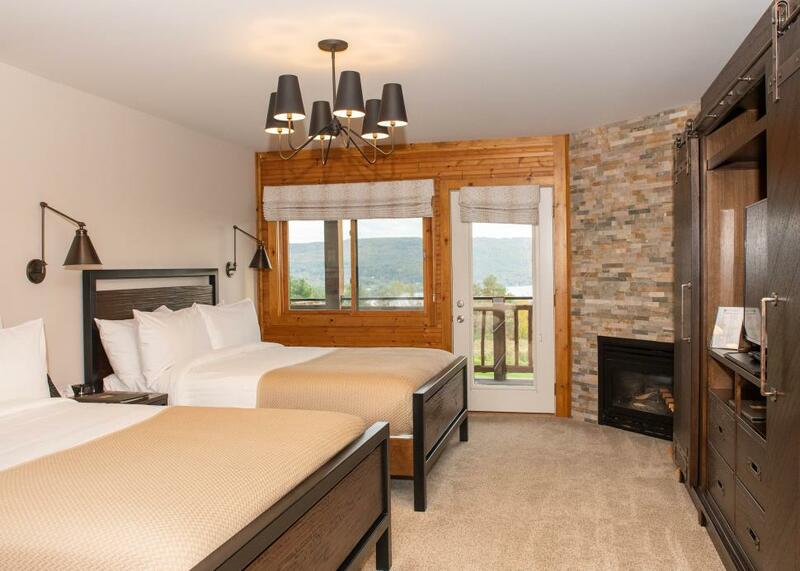 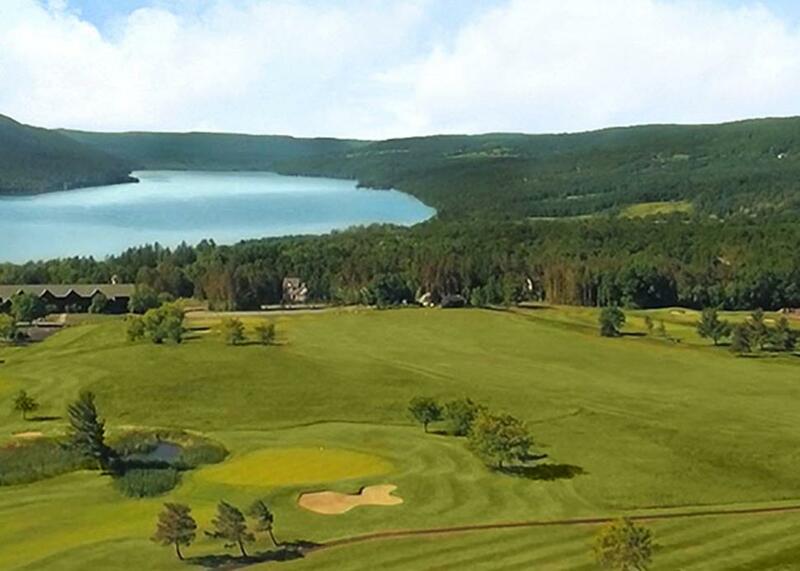 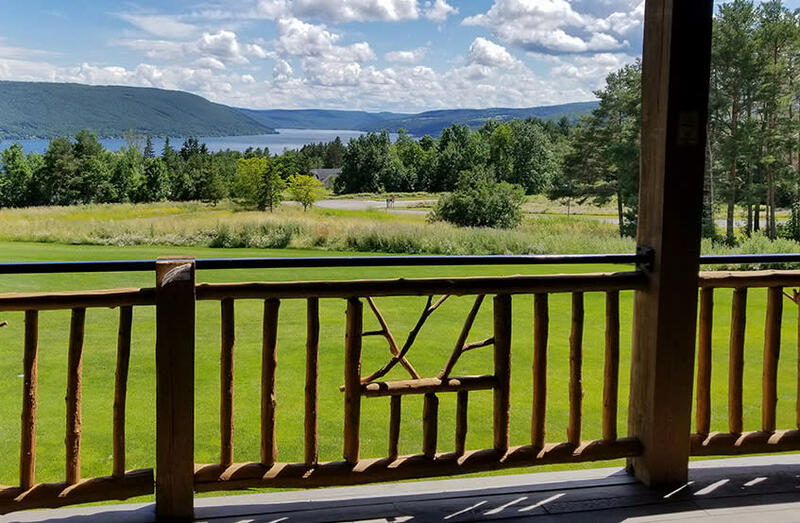 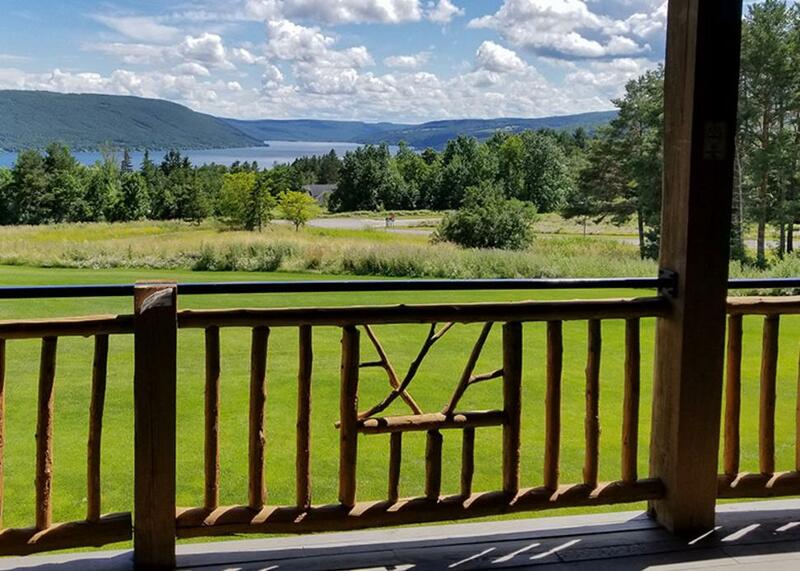 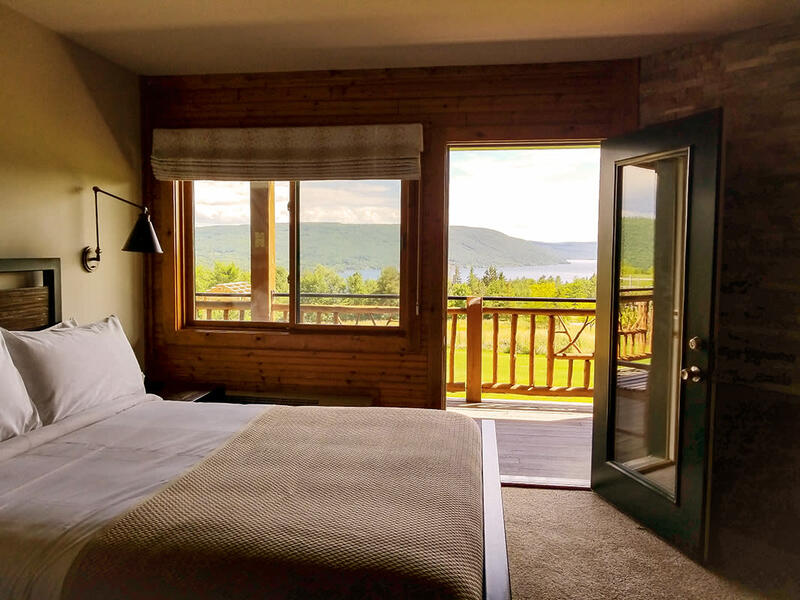 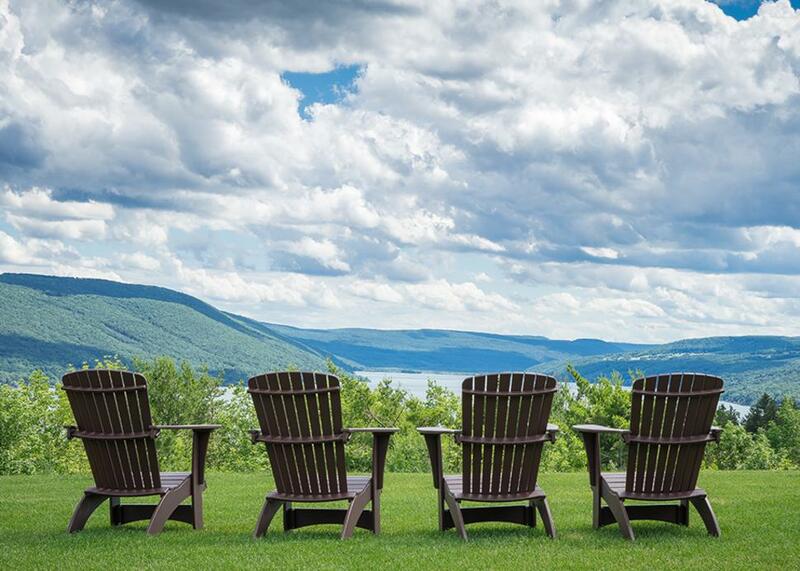 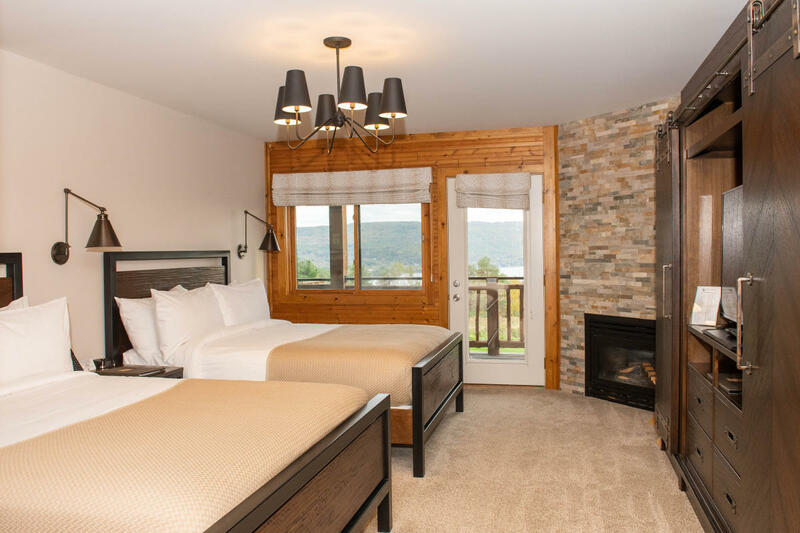 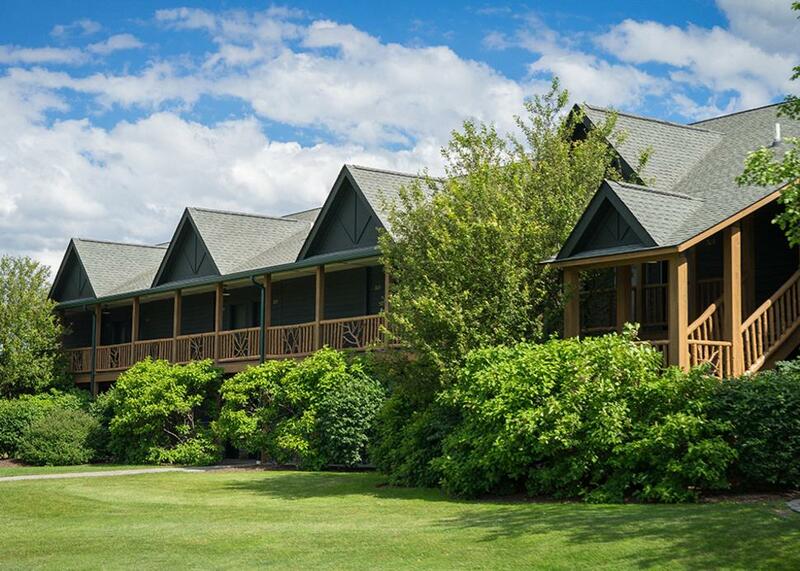 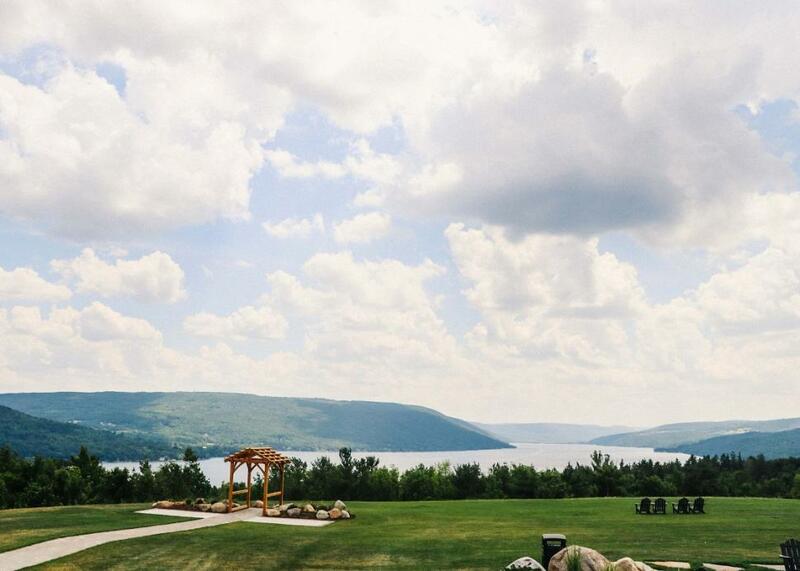 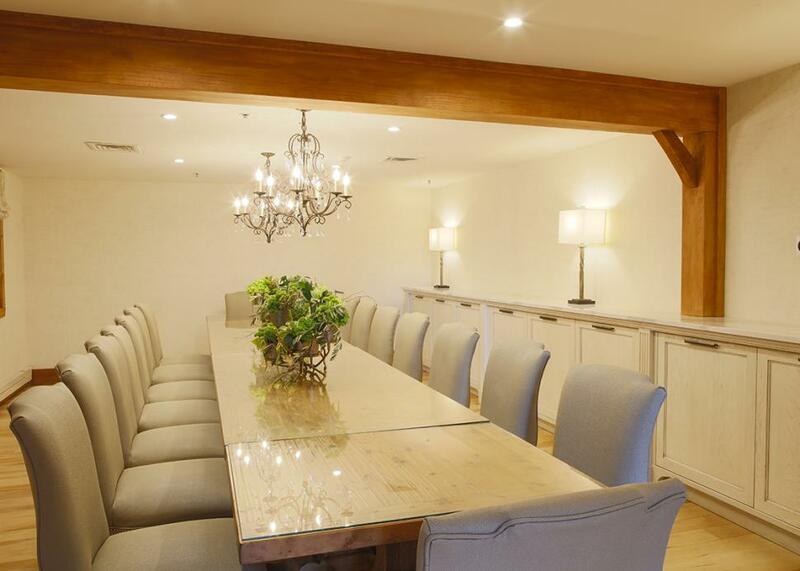 Panoramic views of glacier-carved Canandaigua Lake greet you from almost every corner of the property. 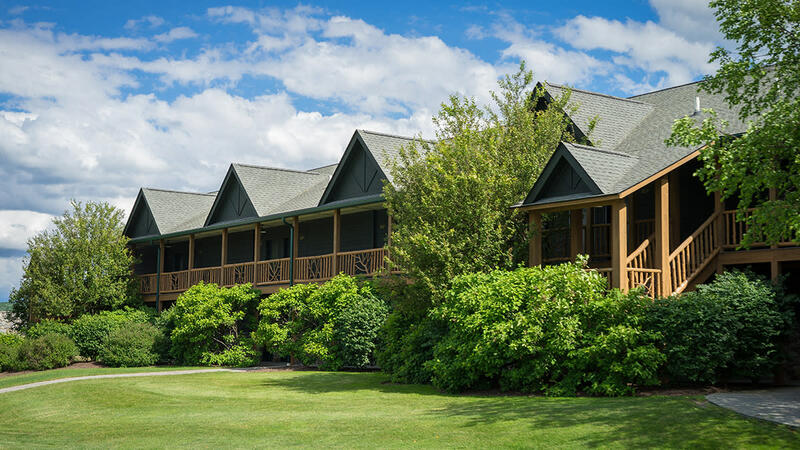 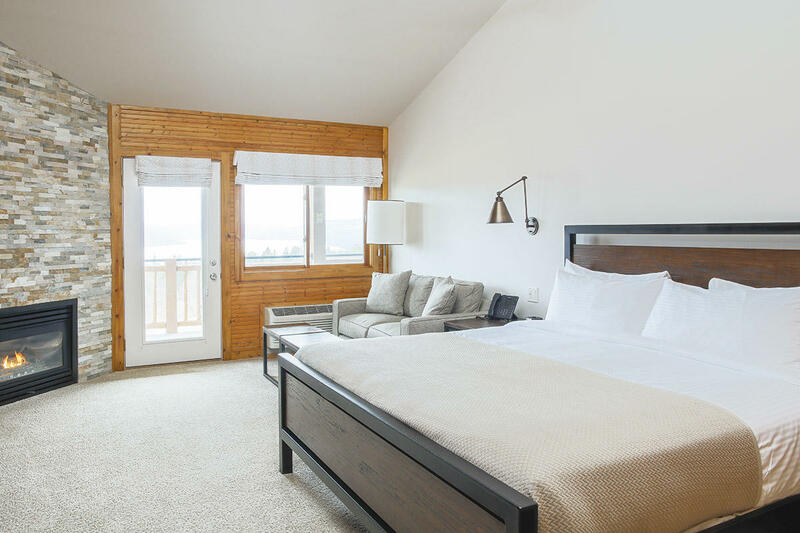 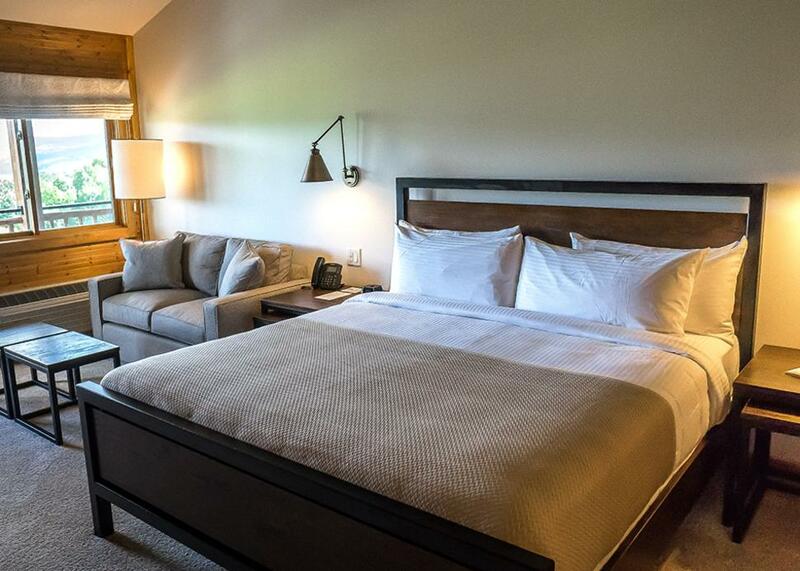 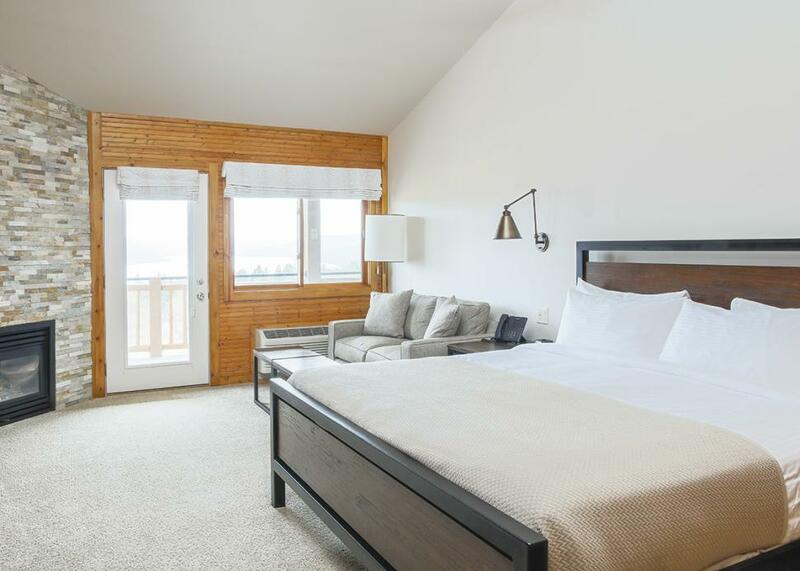 Wake up in our newly renovated, 31-room lake view hotel and take in the sunrise from your covered porch or balcony. 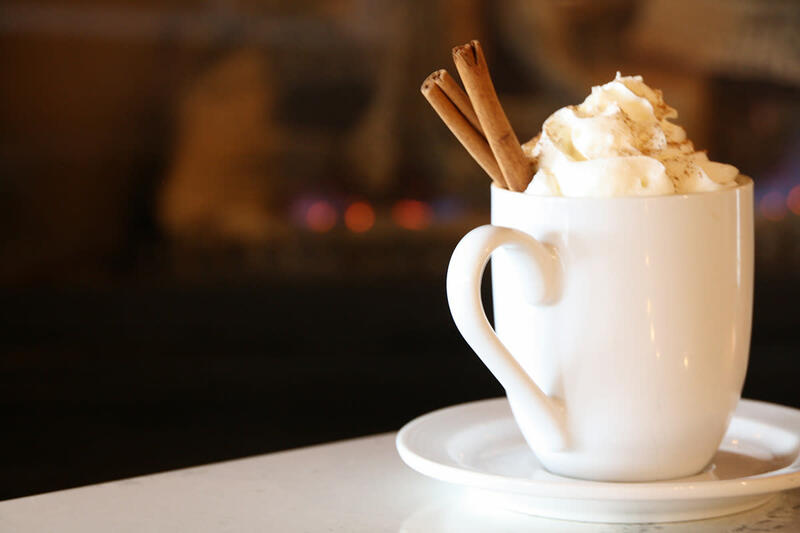 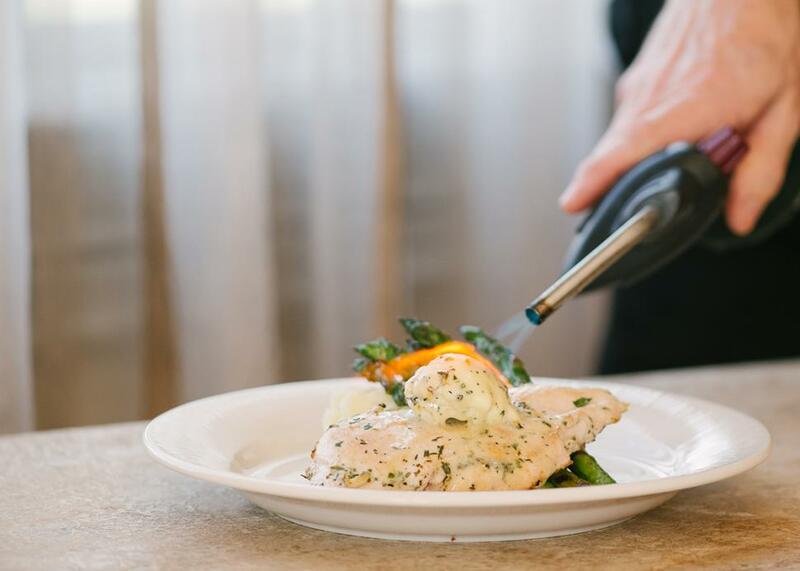 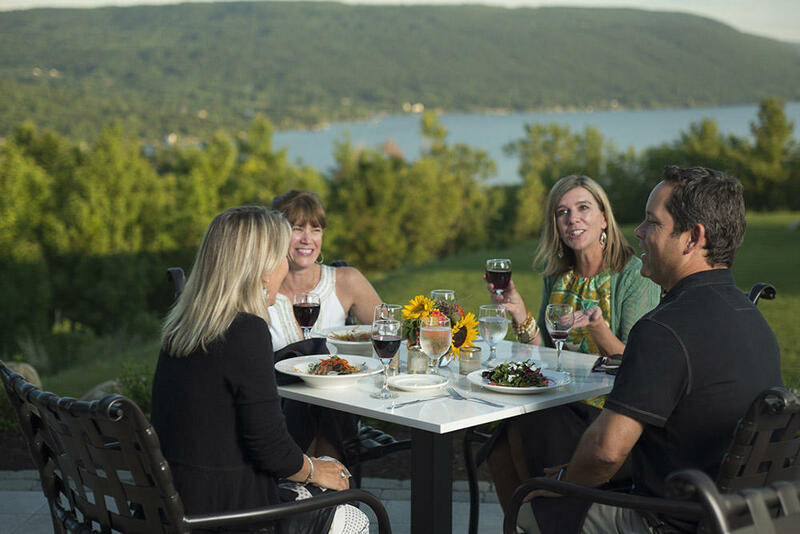 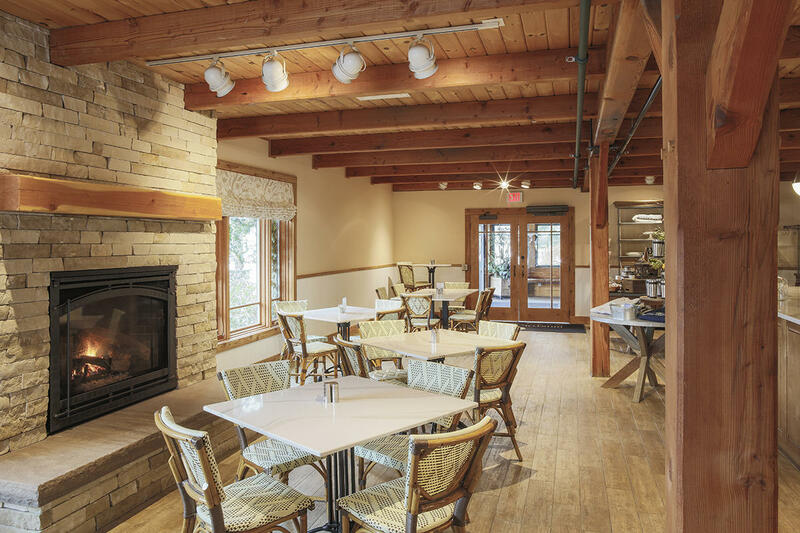 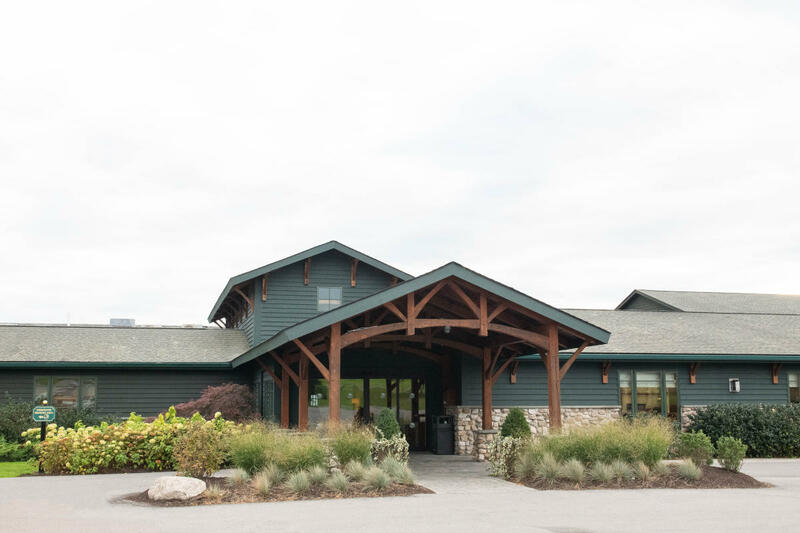 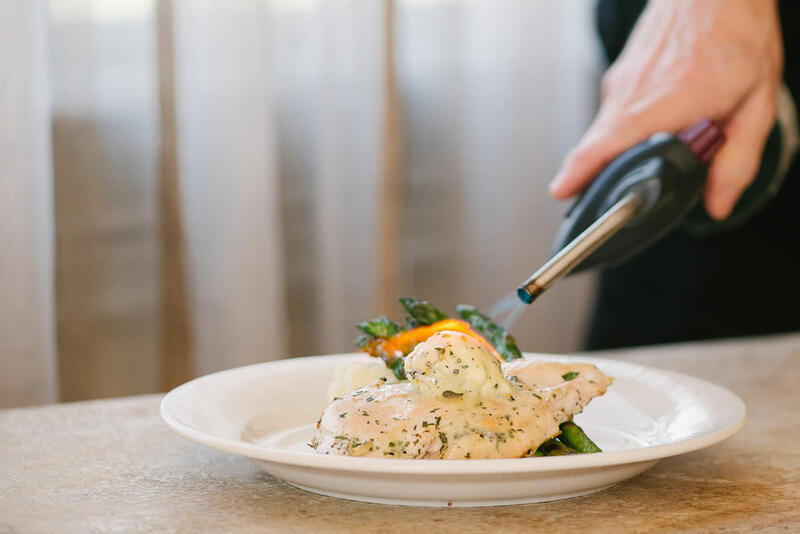 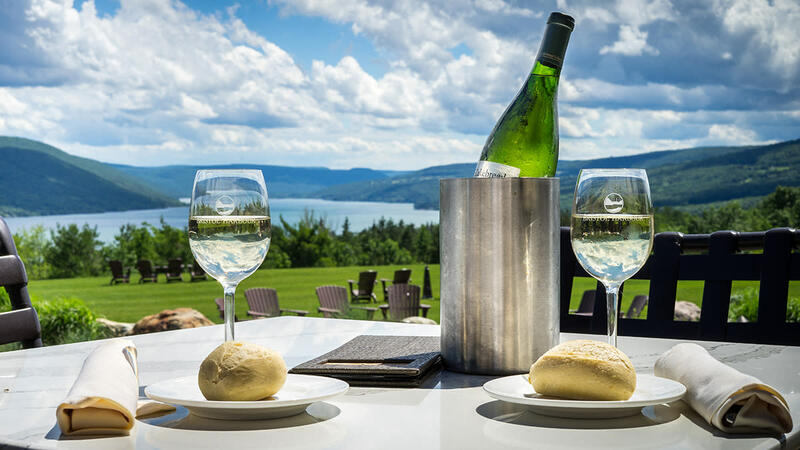 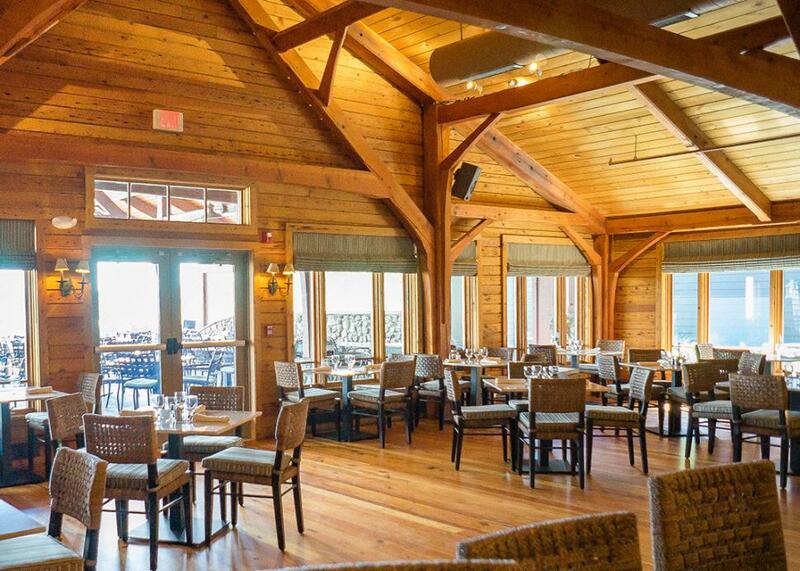 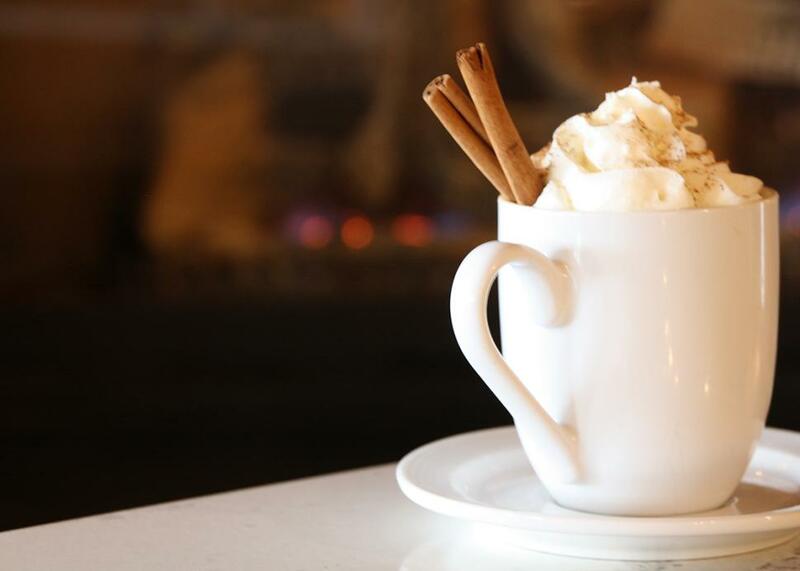 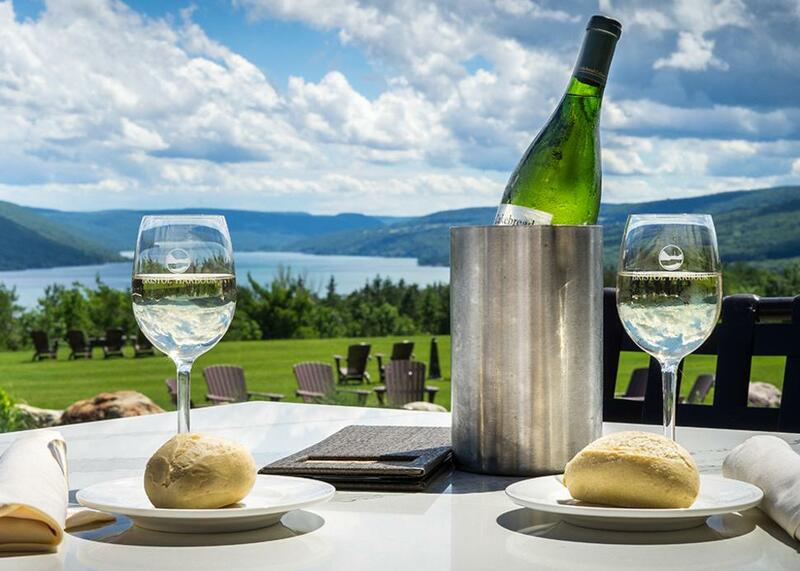 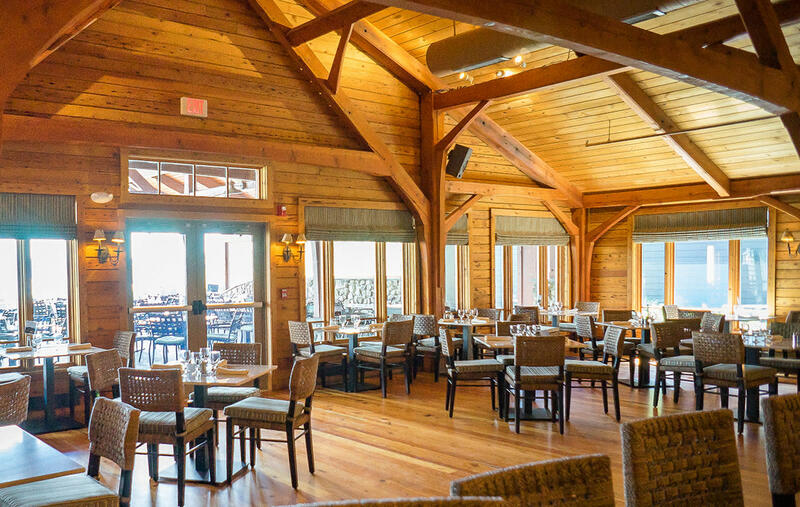 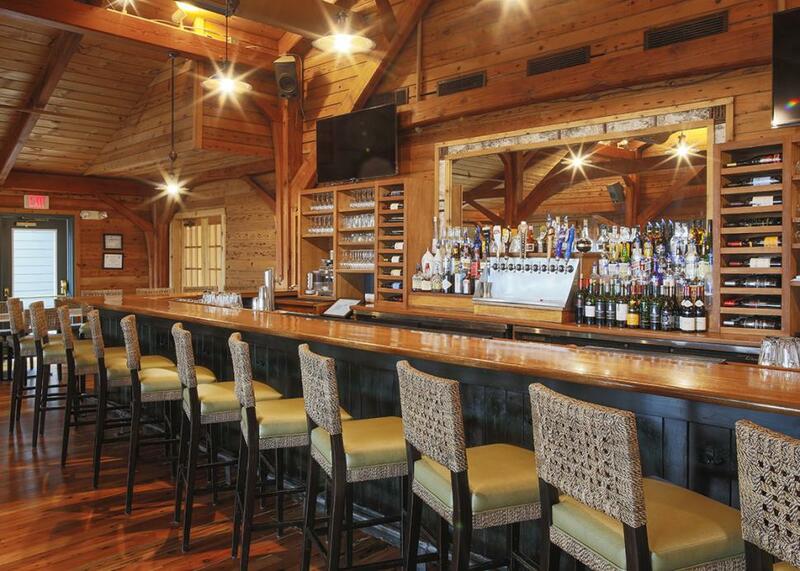 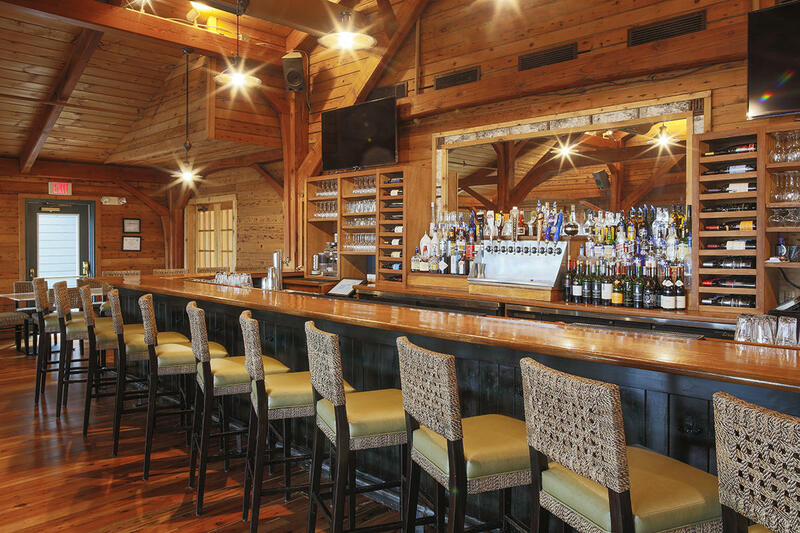 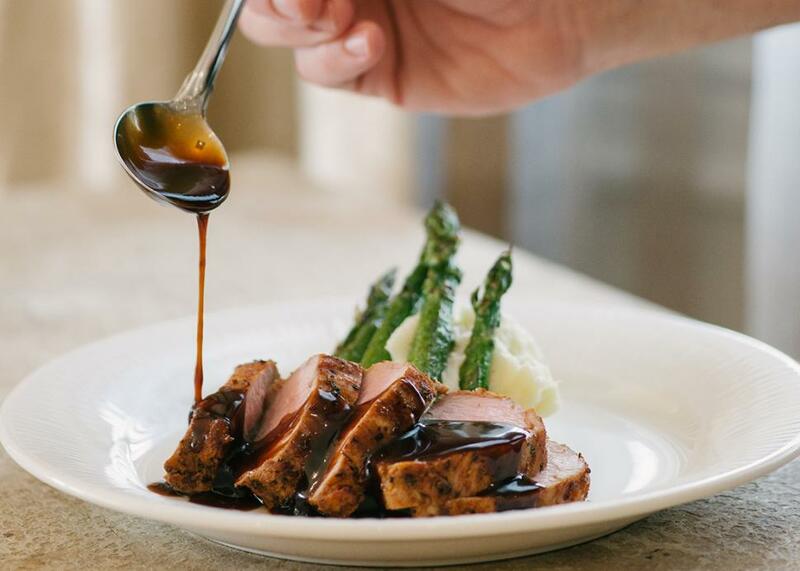 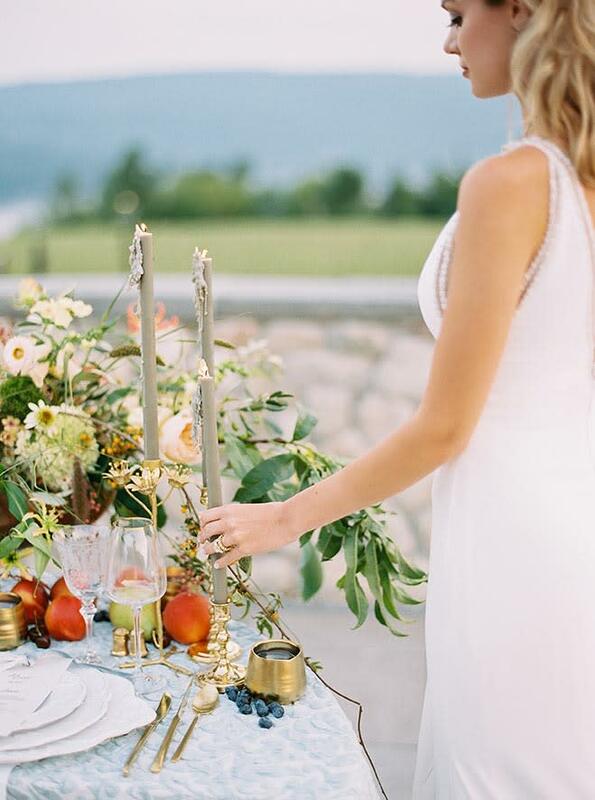 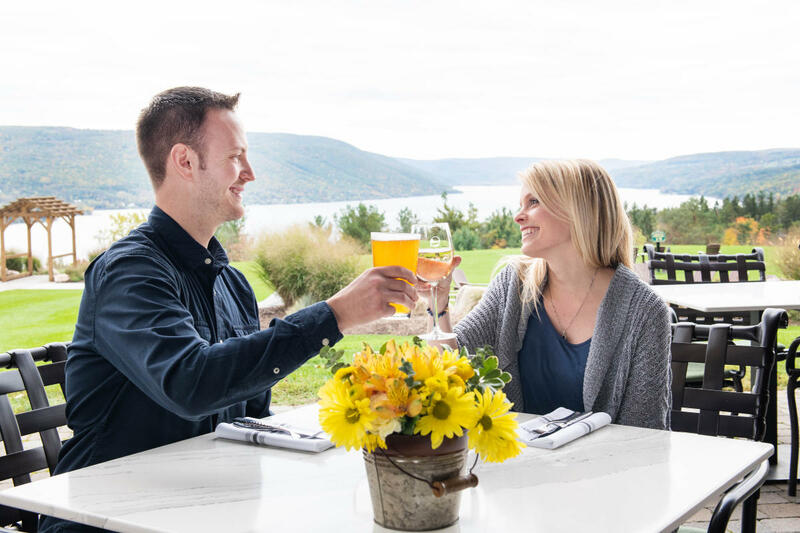 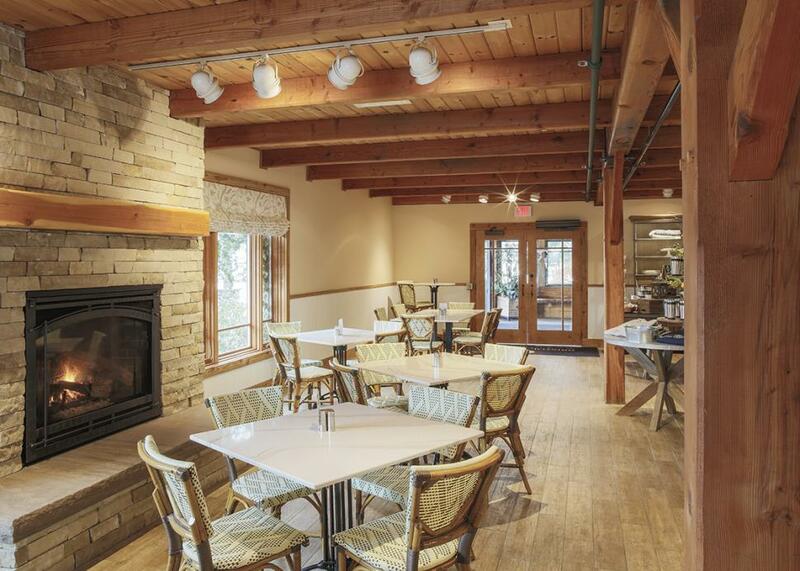 Experience the flavors of the Finger Lakes with brunch, lunch and dinner at our Tavern at the Point Restaurant, featuring a beautiful Adirondack-inspired dining room and outdoor patio with stunning lake views. 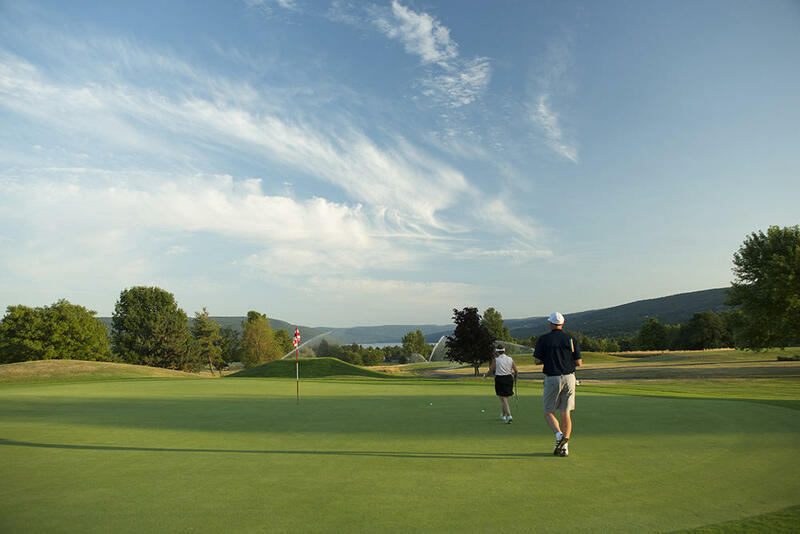 Play a round of golf on our 18-hole Robert Trent Jones Championship Golf Course, or try your skill on one of the world’s most famous courses in our indoor golf simulator. 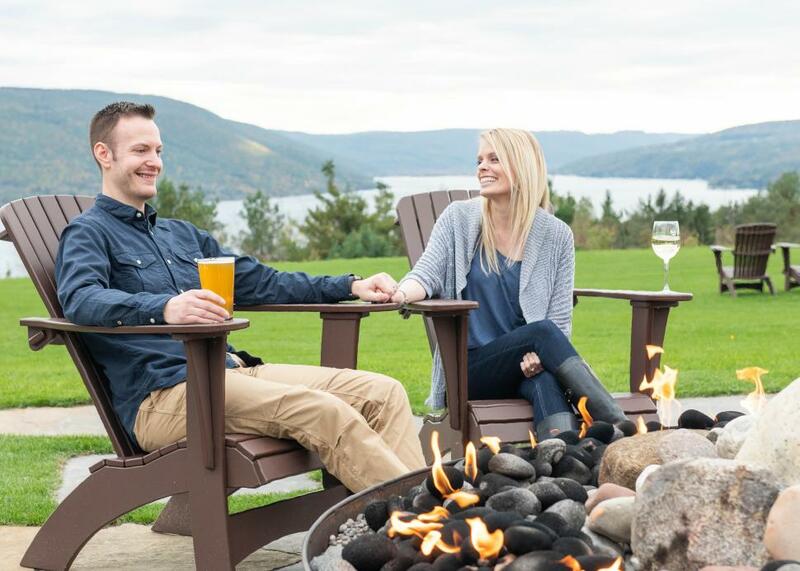 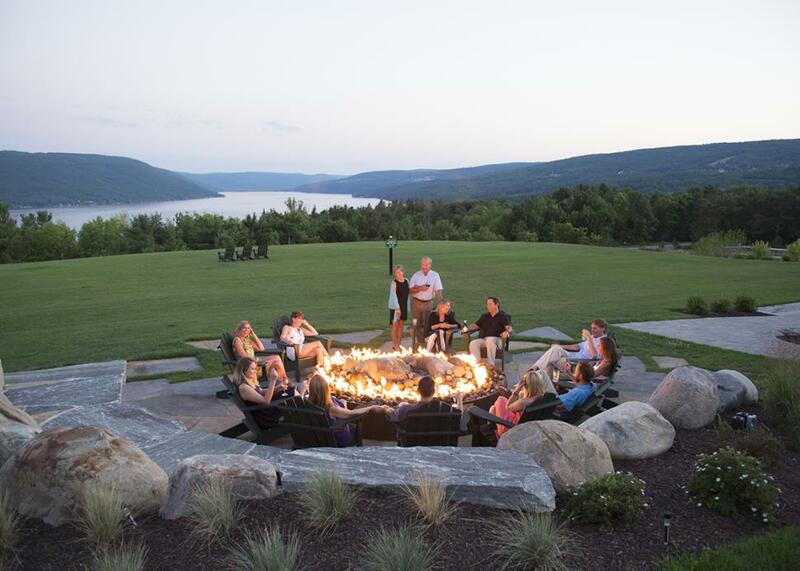 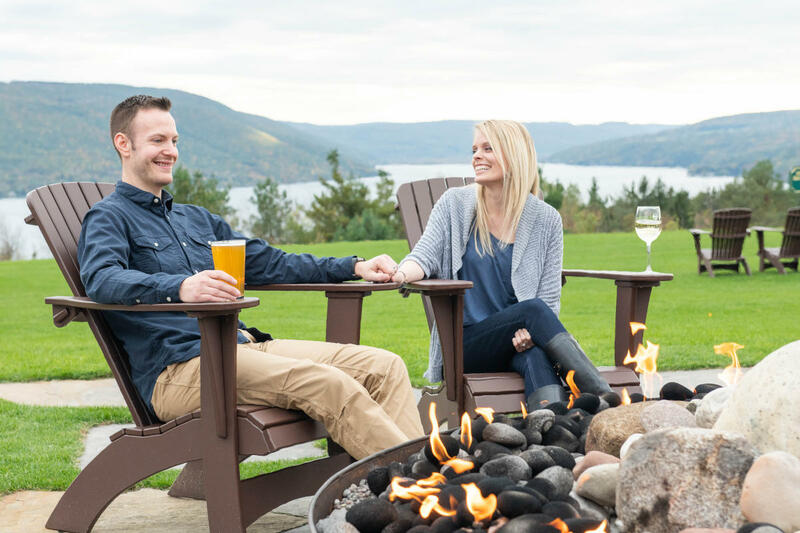 Wind down the day by relaxing in one of the many Adirondack chairs dotting the property, or cozy up with your favorite drink next to our outdoor gas fire pit and take in the magnificent sunset.